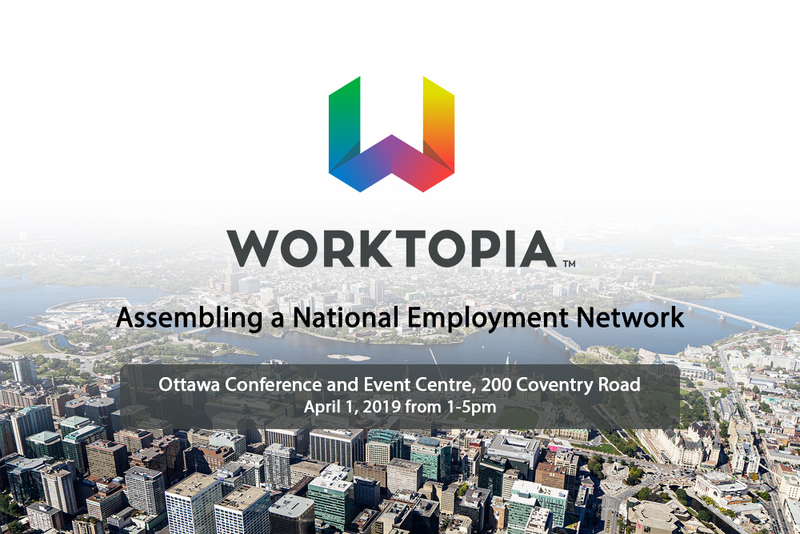 Join us on April 1st, 2019 in Ottawa, Ontario. Working together to CHANGE THE ODDS of employment success for individuals with autism spectrum disorder. The Sinneave Family Foundation and Autism Speaks Canada invite you to co-design a National Employment Network with a shared goal to change the odds of employment success for people with autism. All are welcome to attend. Interested in attending? Click here to Register for free today!